Go here to find out more and download the software. 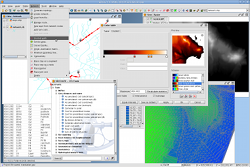 OA Digital is proud to announce the release of gvSIG Mobile for Openmoko. The application has been written by Juan Lucas Dominguez Rubio in collaboration with OA Digital and represents an important development in the field of mobile GIS. Juan Lucas has provided further details on his personal website, the application installer is hosted by OA Digital. 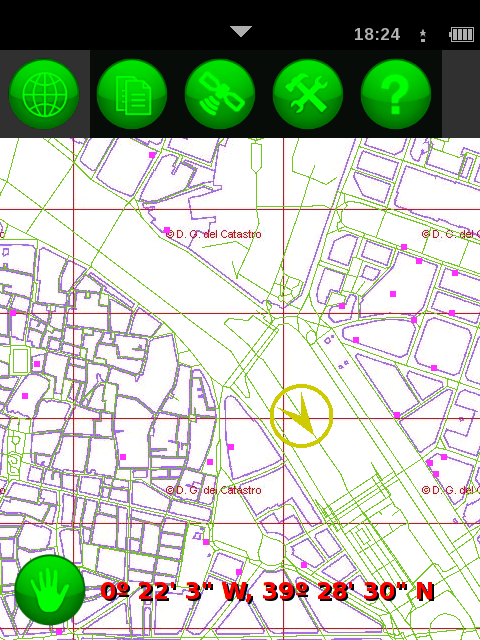 Development of gvSIG Mobile for Openmoko will continue; OA Digital are able to provide customised versions of the application as well as integrating it within your existing or planned spatial workflows. Please feel free to contact us with any questions you may have regarding gvSIG Mobile or mobile GIS.